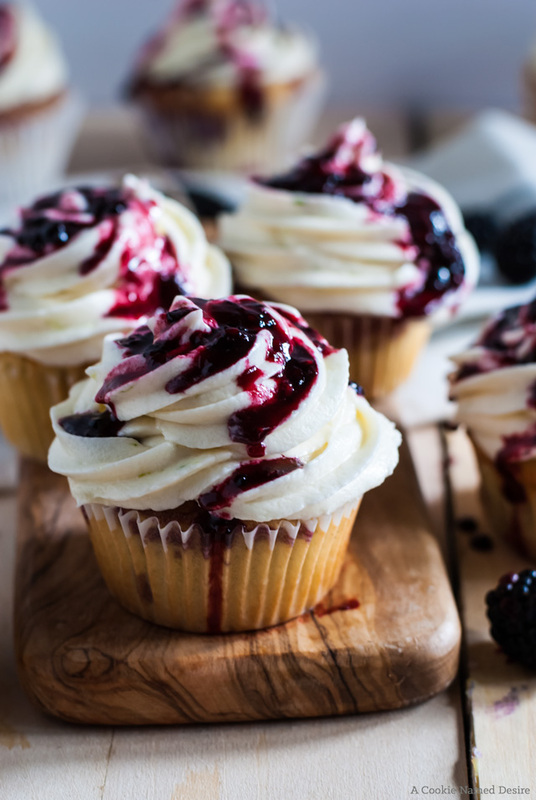 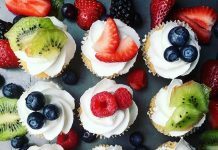 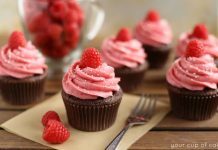 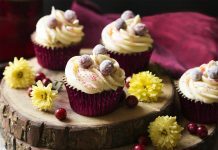 A lot of amazing cupcake designs and themes out there are focused on sophistication and colors. 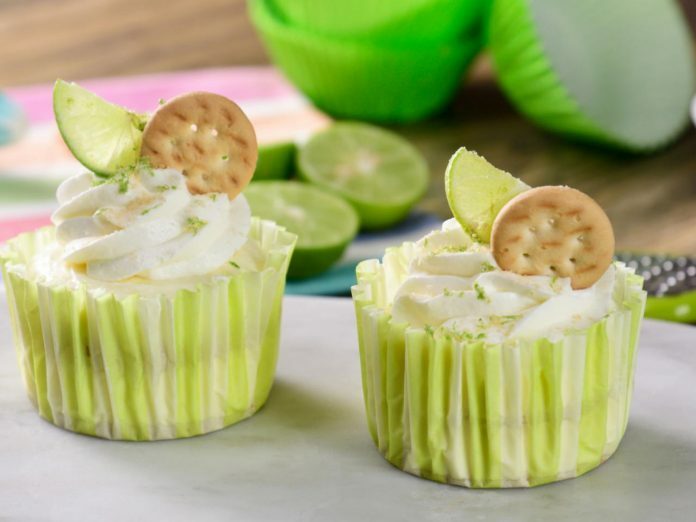 Don’t get me wrong, these colorful cupcake designs are sure-fire delicious, yet for the aesthetics, it targets mostly only the kids and not so much for the picky adults. 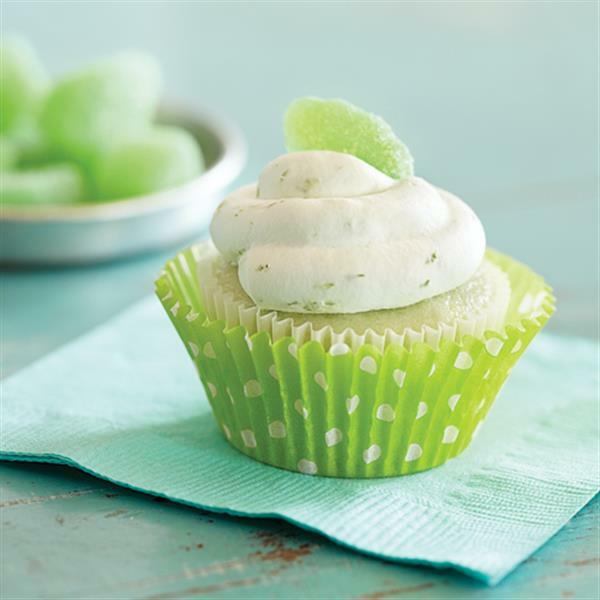 However, this time, we found a theme of design and flavor that may be a hit to people who wanted something fresh to feel at. 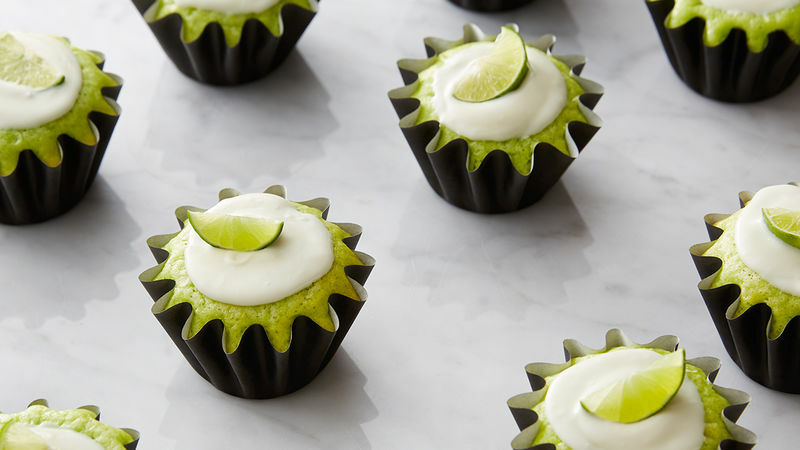 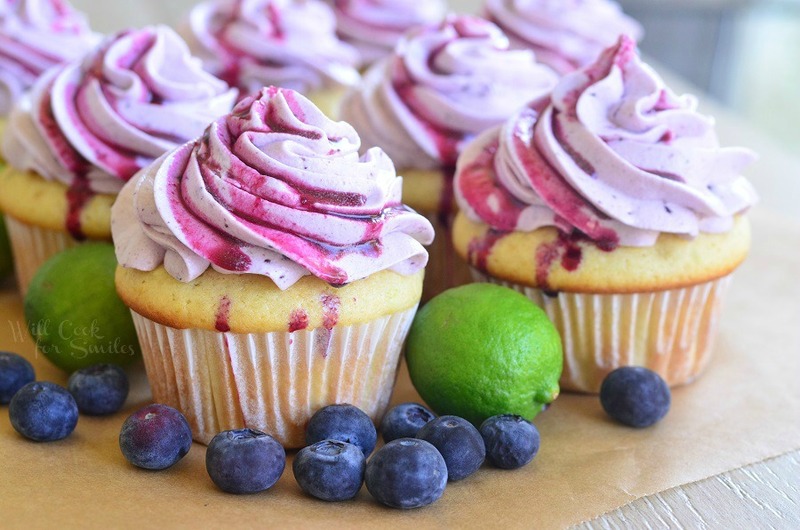 Introducing the cool lime cupcakes. 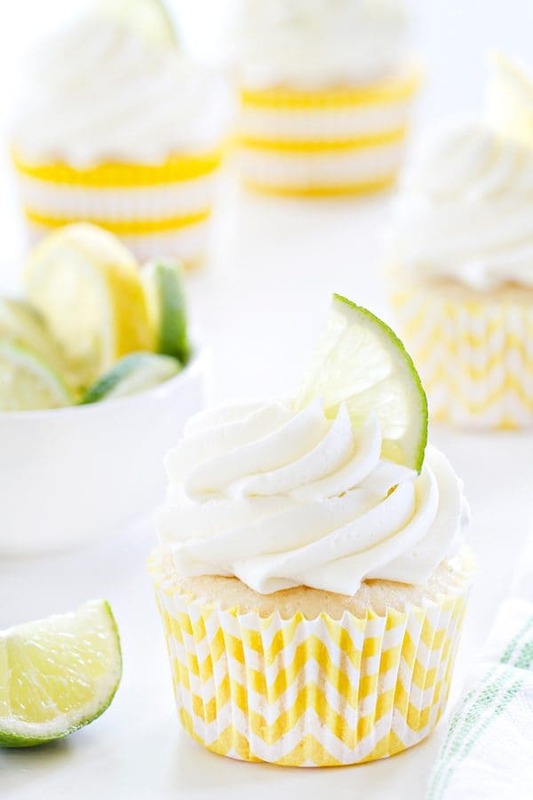 The design theme is so simple and so clean that when you see one, it immediately creates that relaxing feeling. 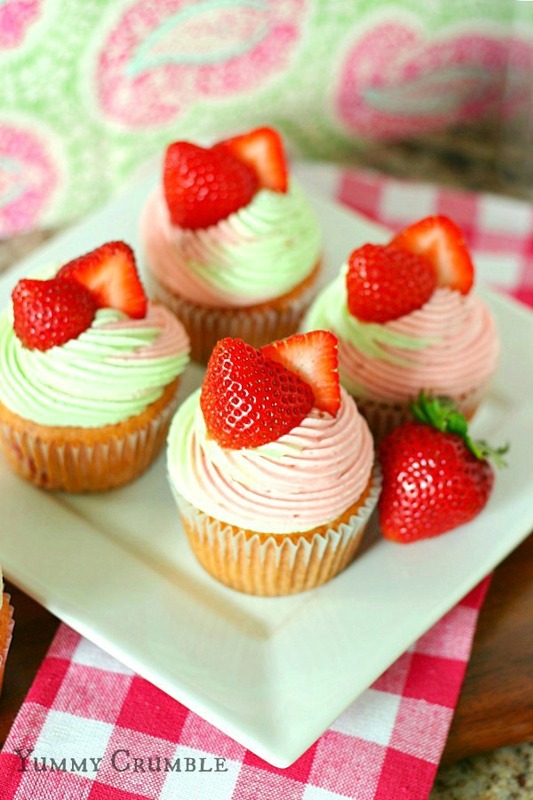 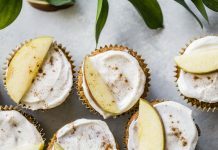 Usually, with this theme, a master baker only needs lime and the whipped cream. 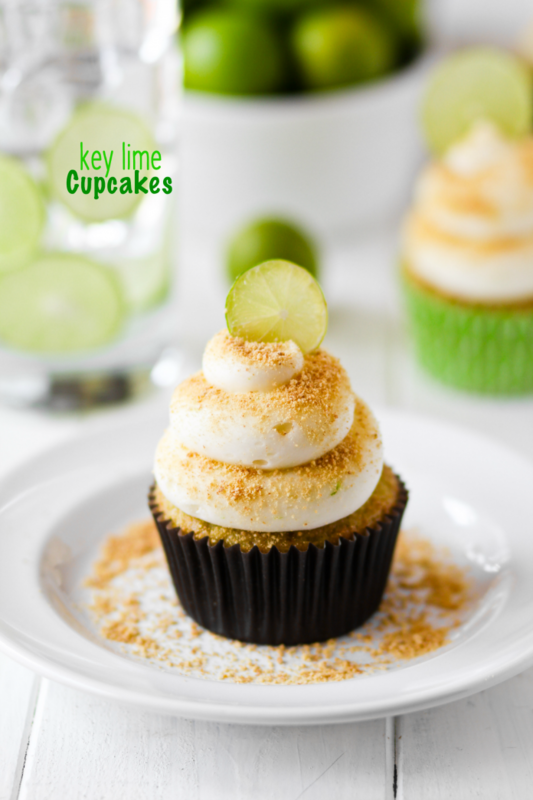 The lime could be an integral key to the flavor and can also act as an accent to the design up top. While the cream creates the design volume, however, the baker laid it. 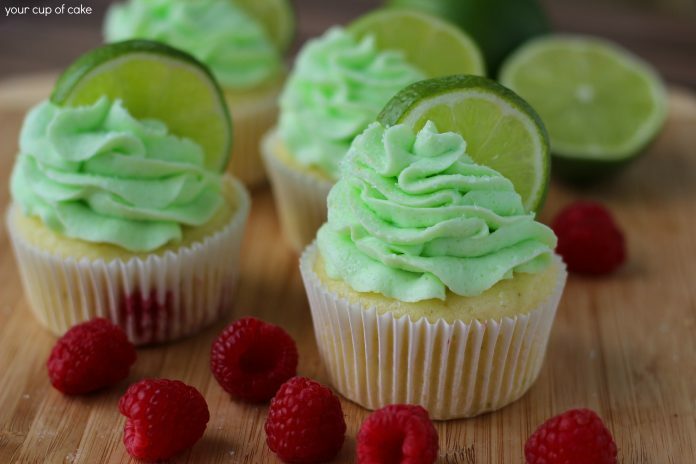 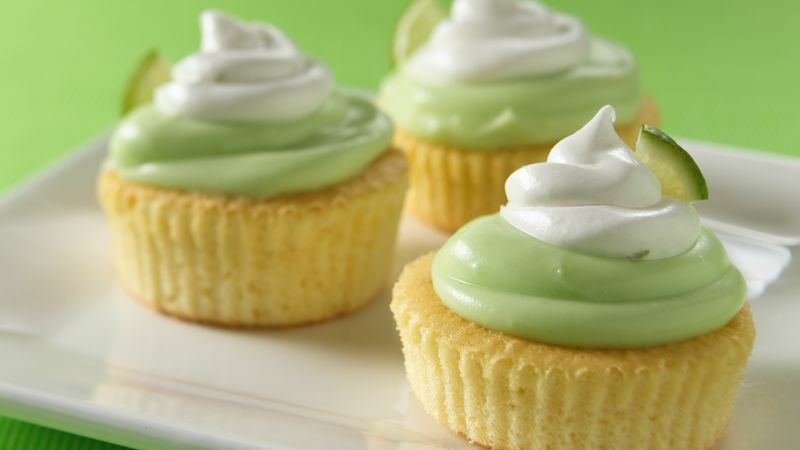 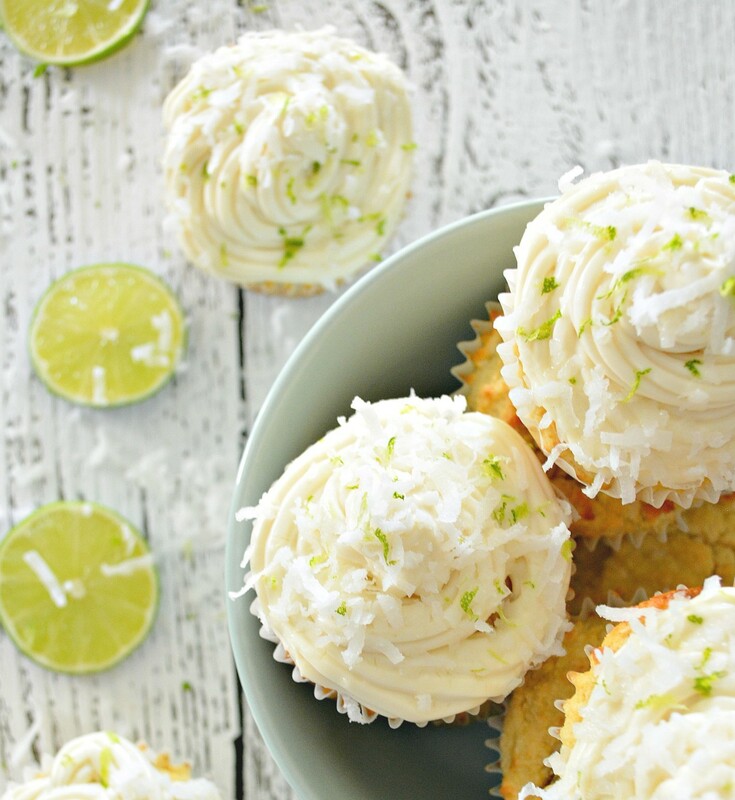 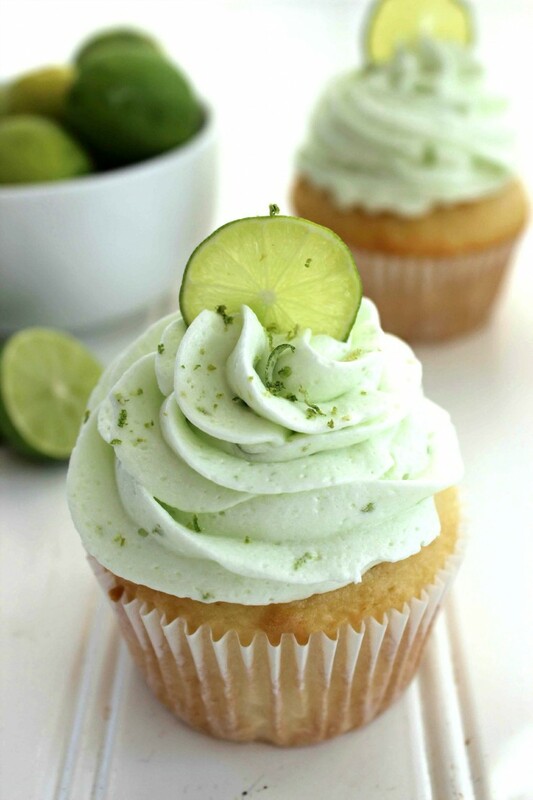 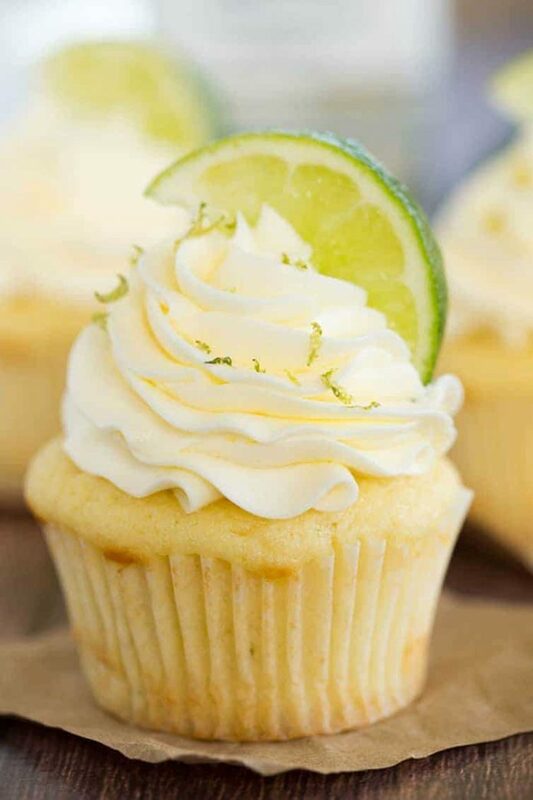 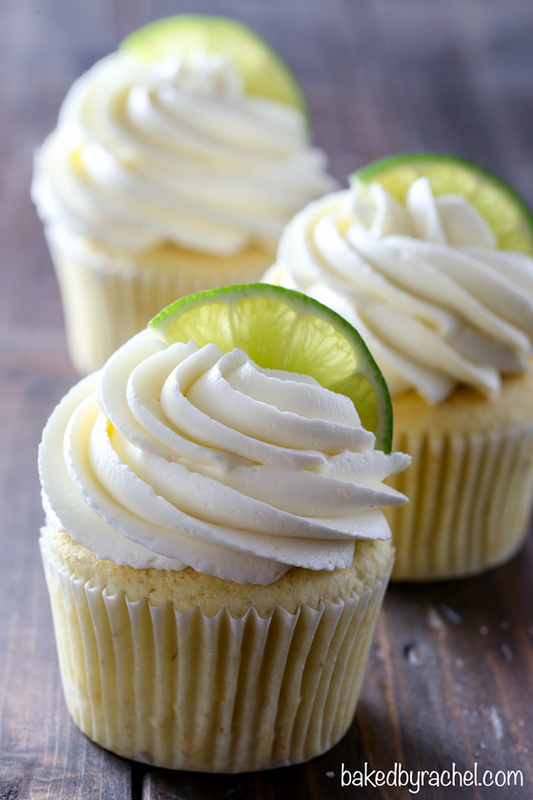 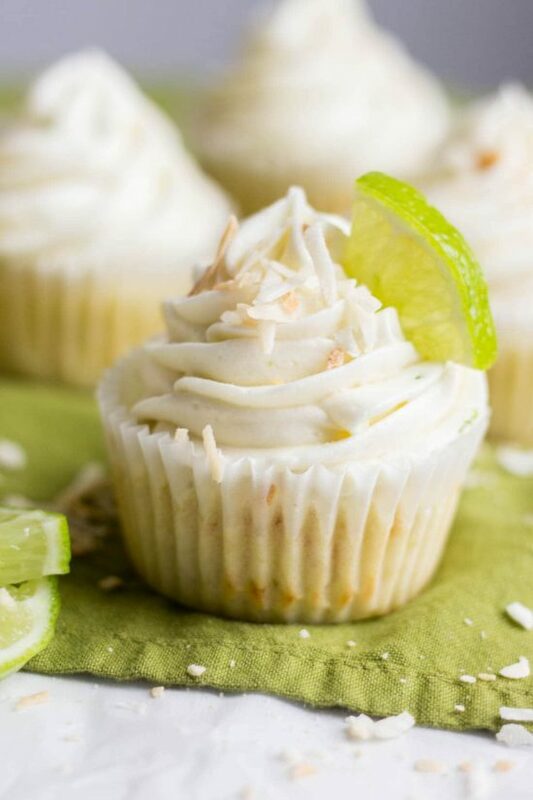 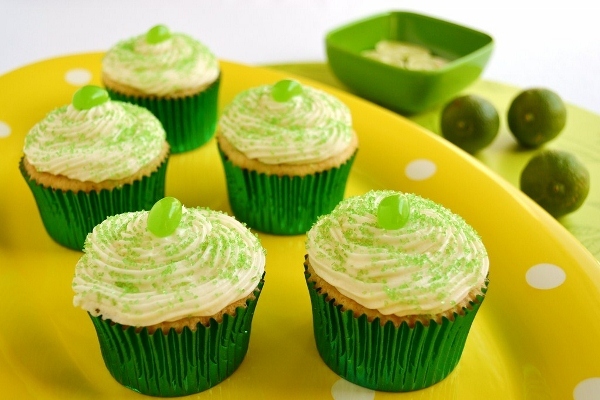 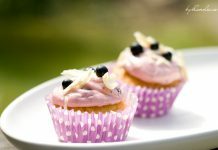 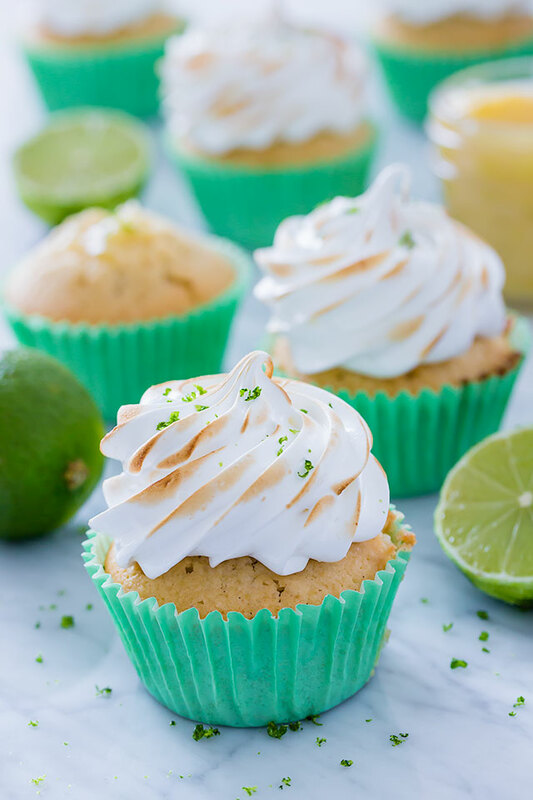 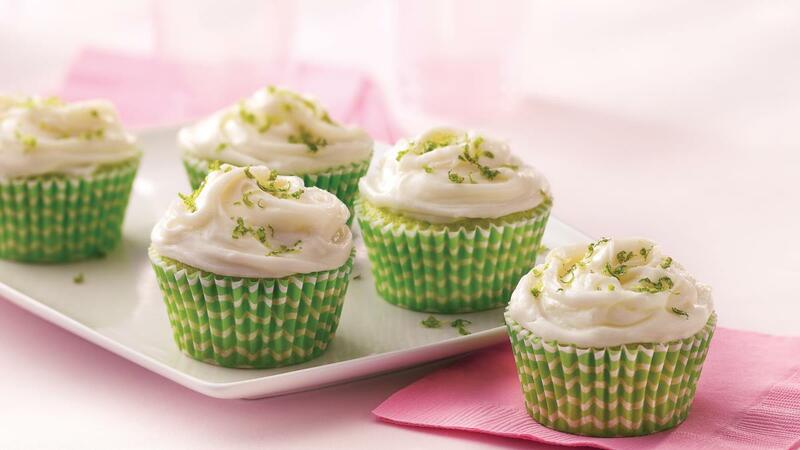 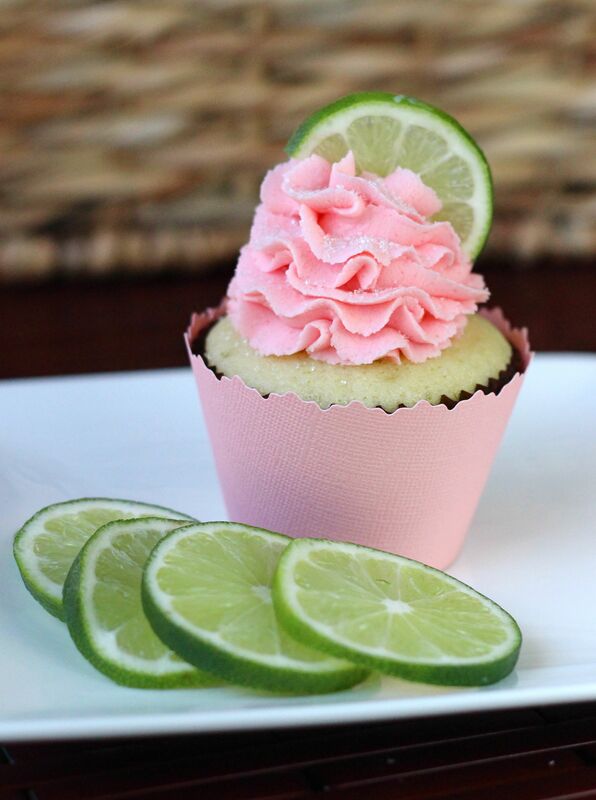 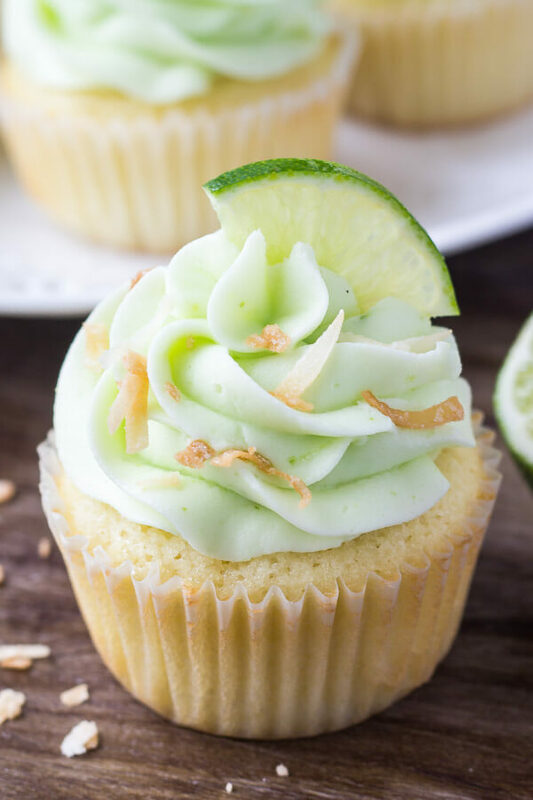 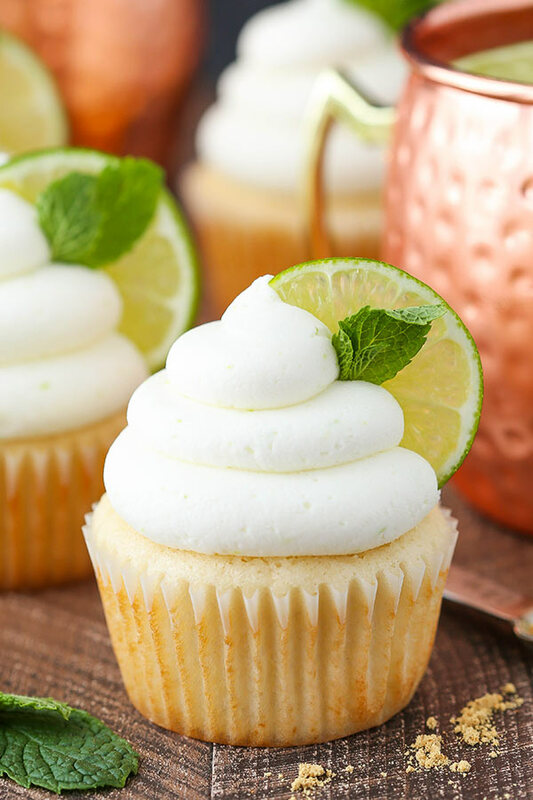 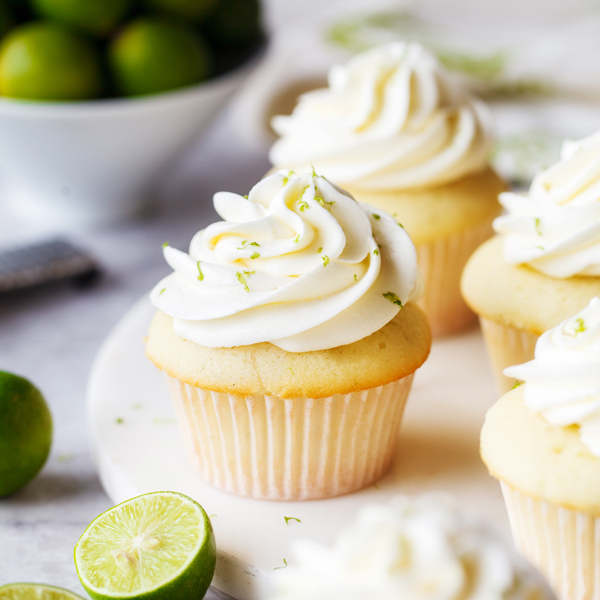 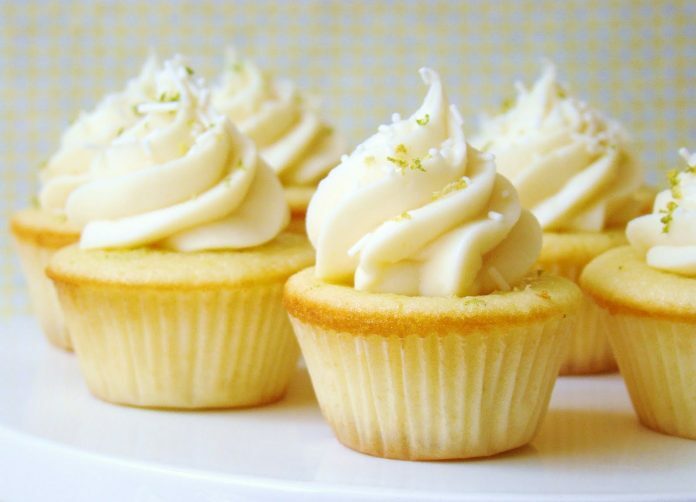 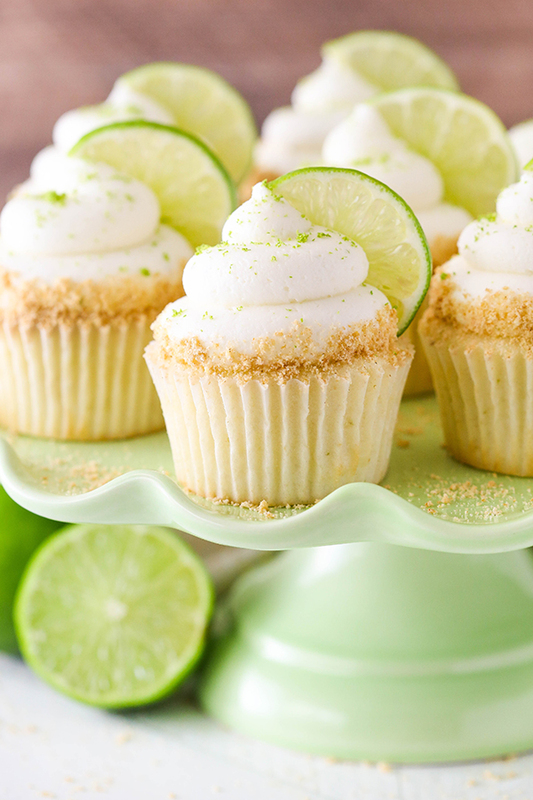 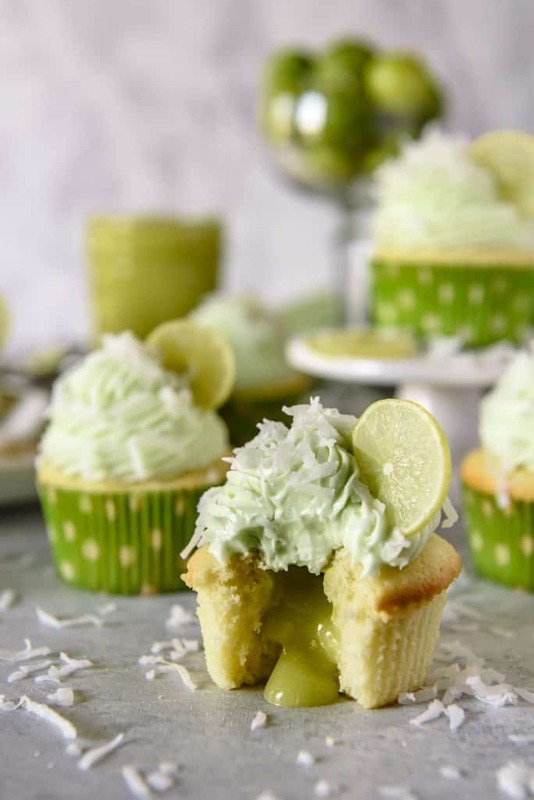 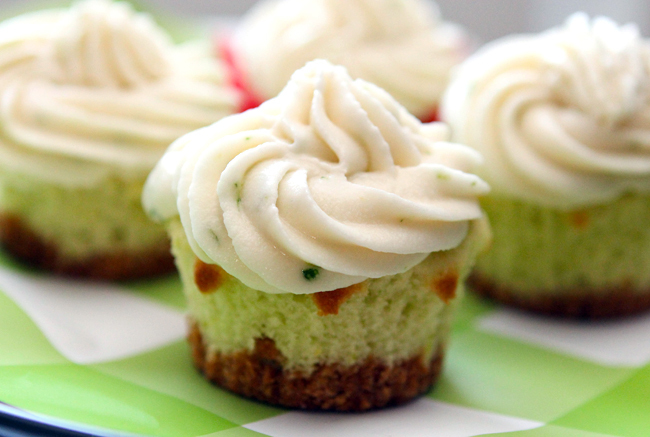 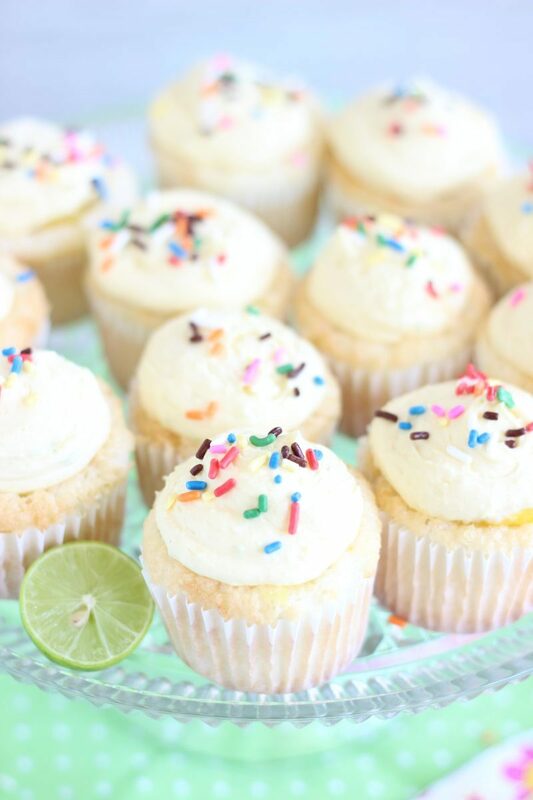 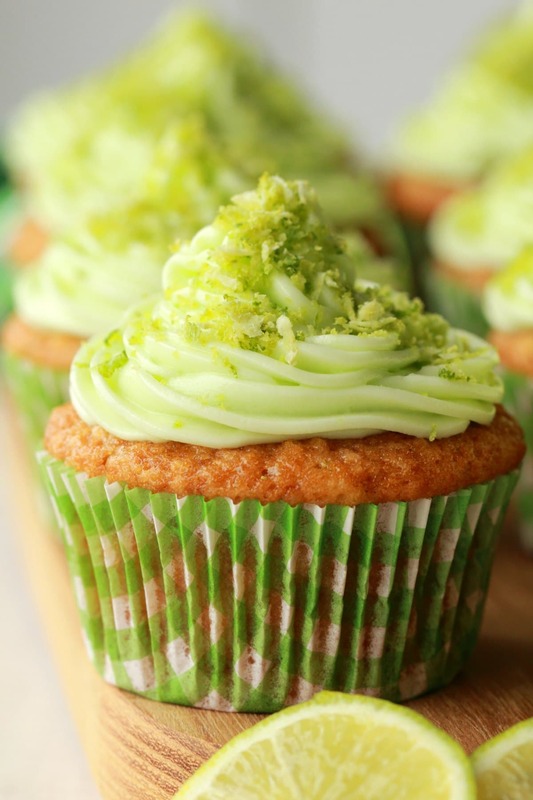 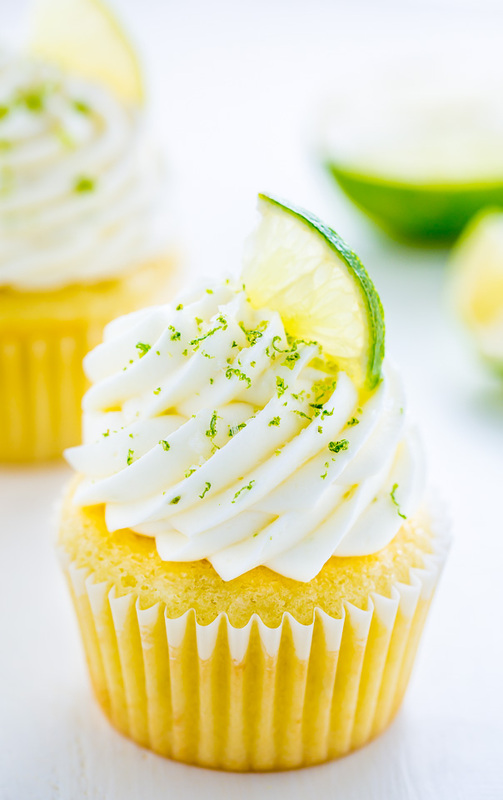 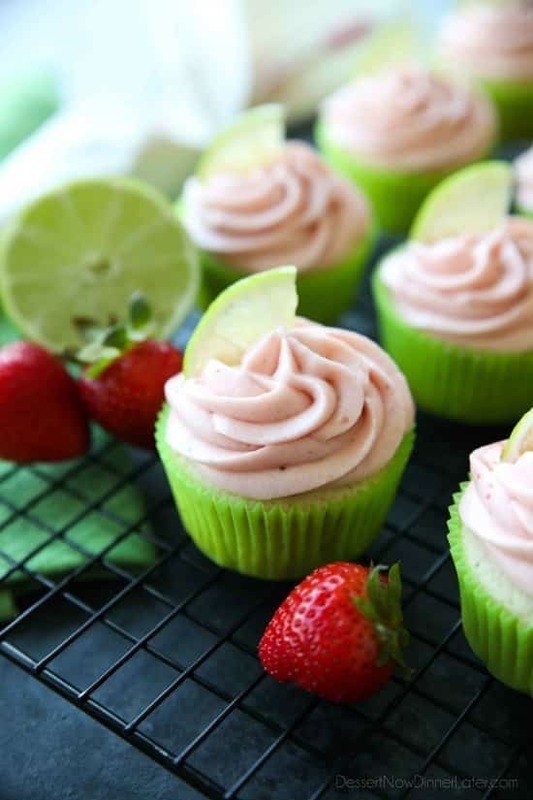 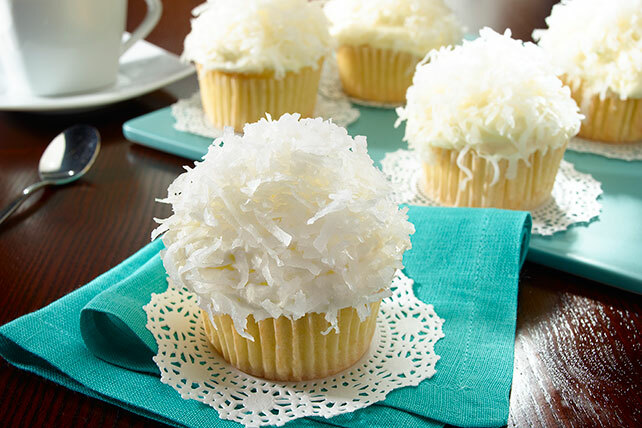 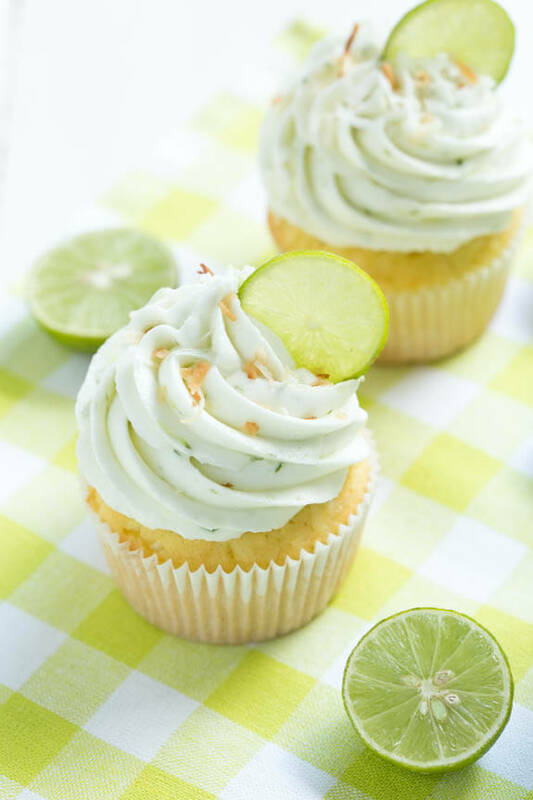 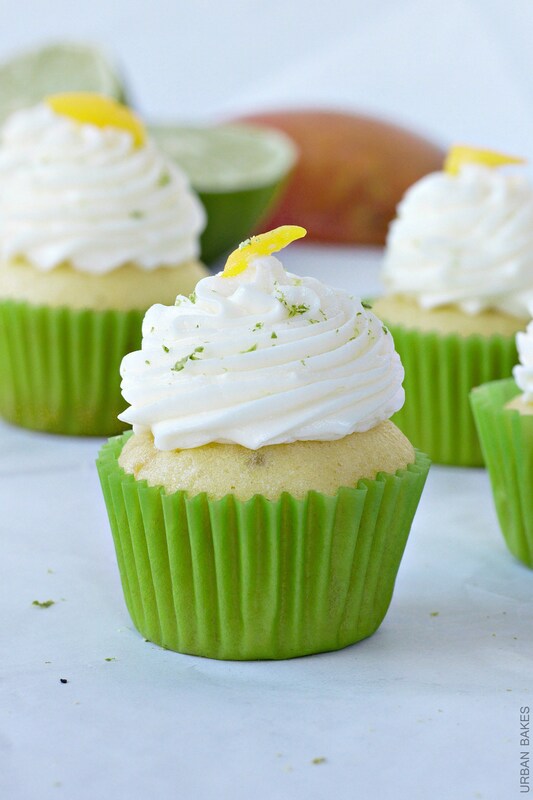 35 of these cool and refreshing lime cupcakes are gathered in today’s collection. 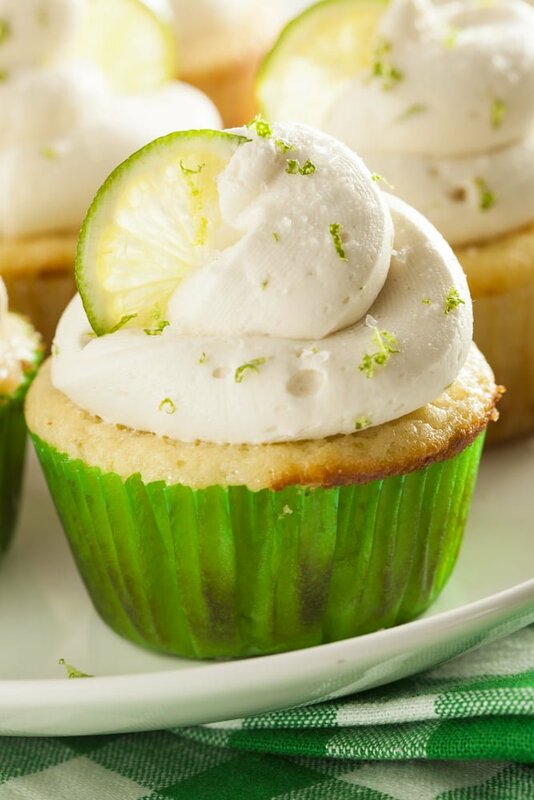 Personally, today’s post may be the cleanest looking one we have so far but definitely not timid in terms of flavor and kick. 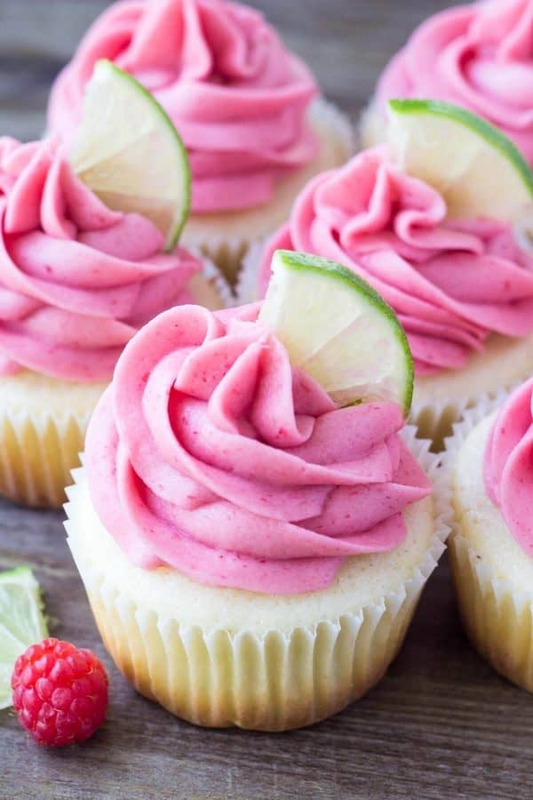 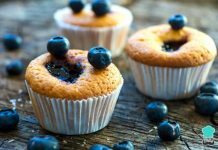 Go indulge!